Carole & Co. has a writeup up on Carole Lombard directing Alfred Hitchcock's cameo in Mr. and Mrs. Smith. I've seen video of her directing Hitch & believe it was also photographed for a Life Magazine issue. Not bad for one month's time. As always, check your local listings for exact time. A bumbling manager turns a beauty queen into a Hollywood star. 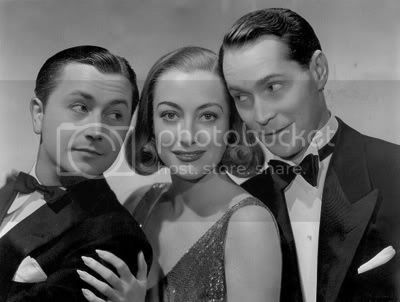 Cast: Buster Keaton, Anita Page, Robert Montgomery. Dir: Edward Sedgwick. 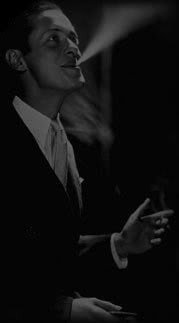 A recent picture of Robert Montgomery who has just arrived in England to star in the Metro-Goldwyn-Mayer British Studios picture "Busman's Honeymoon", at Denham. 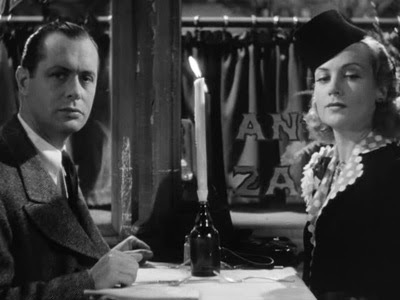 Anita Page starred in 4 Robert Montgomery films over her short career: Free and Easy, Our Blushing Brides, War Nurse, and The Easiest Way. 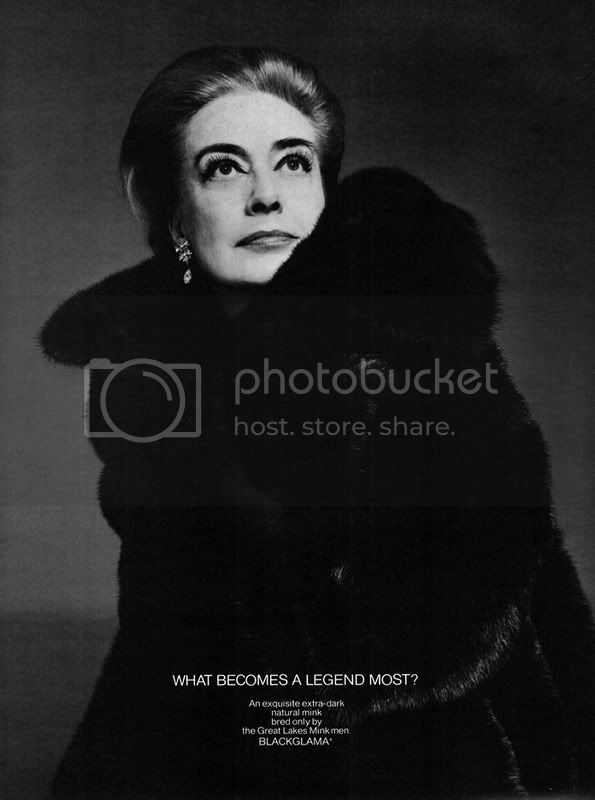 Alternative Film Blog has posted an interview (in 2 parts) with author Allan Ellenberger, who interviewed Anita for his Ramon Novarro book. "I thought Robert had a marvelous manner of acting and a great line delivery. I once asked him how he achieved this style and he said 'stage work.' He told me that learning basic acting is essential, but real technique must come from working before a live audience. You learn how to time comic line-delivery, as well as develop your acting skills. "When I asked if he played people like himself, he said 'no, no. You get costumes that are entirely different.' He also said that was one way to get rid of stage fright. It helps keep you anonymous with [the] audience — so if you forgot your lines, they wouldn't recognize you when you became another character. You were less nervous. I never forgot Bob's tip that day on the set, so when the door was open for me to do a live performance, I jumped on it!" Cars today come with DVD players, GPS devices, and leather seats. This particular early 30s model comes with a Robert Montgomery on the running board. A new classic DVD column is up on The Digital Bits web site. There's some Barbara Stanwyck films of interest, but other than that, nothing to cause yours truly to break a leg while doing the dance of joy. I do recommend downloading the "Upcoming Classic Film Releases on DVD" list - the rumors portion is always a glint of hope. 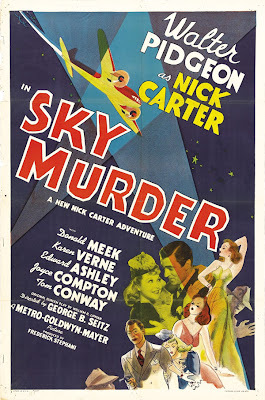 One of the films shown by TCM in July was Sky Murder (1940). Now if you recall, TCM was playing a million aviation related films last month, including this one which I TiVo'd. TCM was stretching the theme a bit - there were no dogfights, no war heroes, no daredevil barnstormers - just a murder on a plane. I'll leave it to the link above to give you a plot overview. 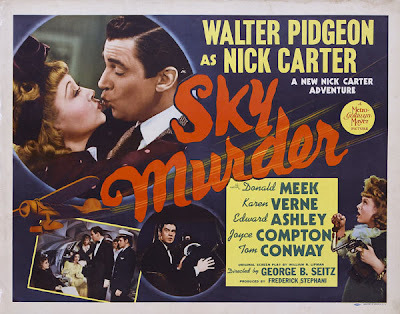 Sky Murder stars Walter Pidgeon as detective Nick Carter. 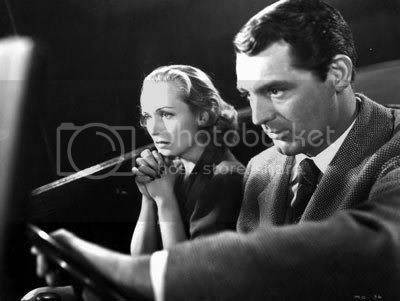 The feel of the film is similar to the other detective series' on fim of the time like The Saint and The Falcon. As a side note, watch for Tom Conway, who would later star in The Falcon series (as did his brother). The characters in Sky Murder are slightly cartoonish, but definitely unique. As I say for a lot of films, it isn't an Oscar winner, but it's a fun watch like many other detective films of the time. Photo Friday - What Becomes a Legend Most? My theme this week seems to be directing y'all to interesting reads on other sites. So with that - Bright Lights Film Journal has a good writeup on the career and life of actress Irene Dunne. 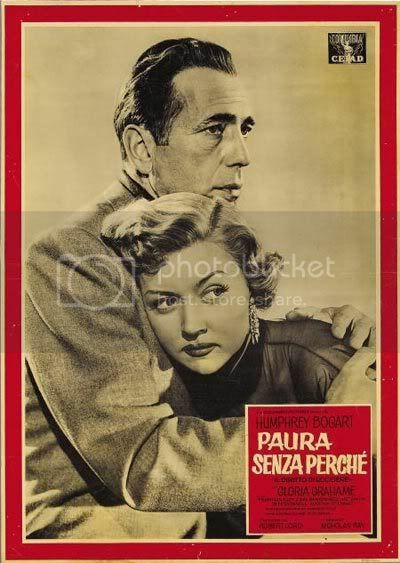 Noir of the Week currently has a look at the film version of In a Lonely Place - check it out. If you haven't seen it, I do recommend it - plus it is available on DVD. I have to admit, one of the fun things about Robert Young films is that there's a ton of them - he was an MGM "B" actor for a number of years. 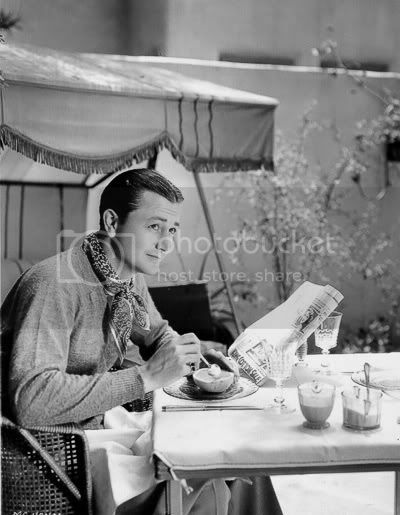 One interesting blip I read noted Bob's predicament at the studio: "...[Robert Young] once remarked that he was assigned only those roles which Robert Montgomery and other "A-list" actors had rejected."